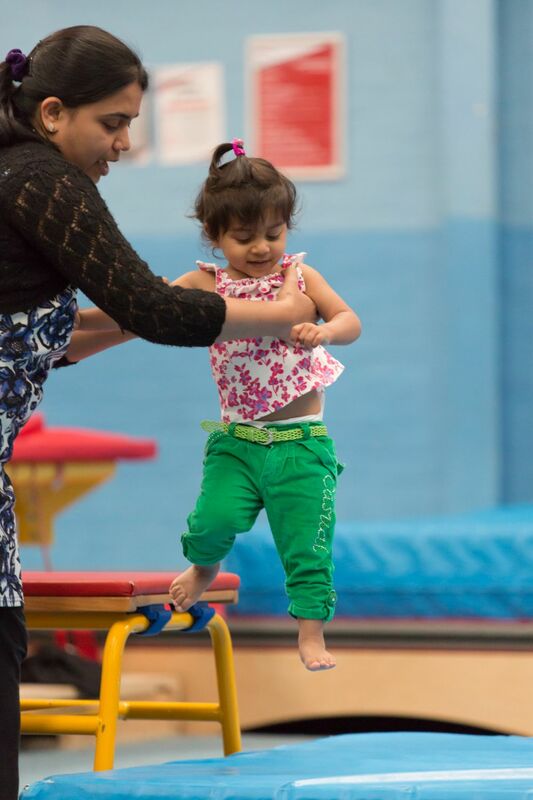 Southampton Gymnastics Club's Family Fun is an unstructured session for children who like to have free reign in the gym with their parent/carer. This session is also popular for many of our tumble tots and their parents who like to stay on after their session for a more social session where the children can return to their preferred apparatus and play with their friends in a more 'free to roam set up'. 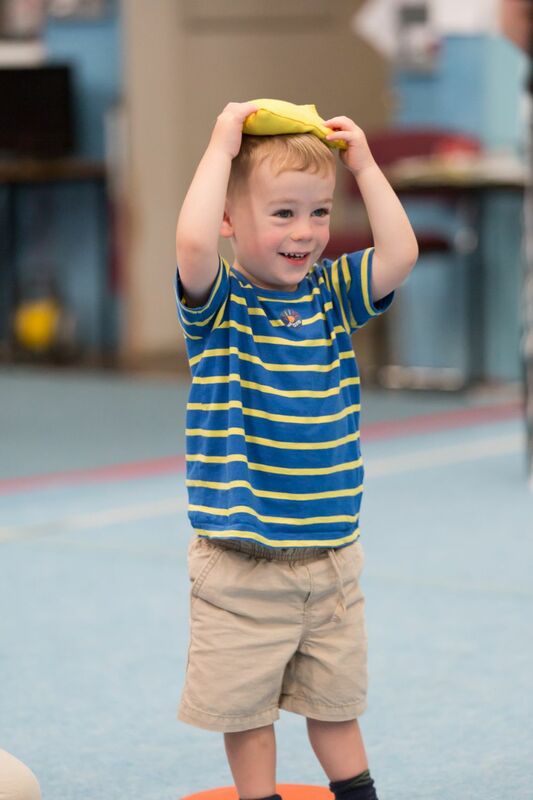 For those that stay on from tumble tots, the family fun class is half price! For this session, the gym layout has all of the usual gymnastics equipment available such as the trampoline but also has the soft play and some obstacle course set ups for the more adventurous! Family fun is only briefly structured with a cool down gathering at the end to signal the end of the session. The session is followed by time for the parents and children to have a catch up out in our seating area with free tea, coffee and biscuits included, for those that wish to stay for a little socialising and a chat after the session. Come along Wednesdays at 11.15am, no need to book - pay as you go!